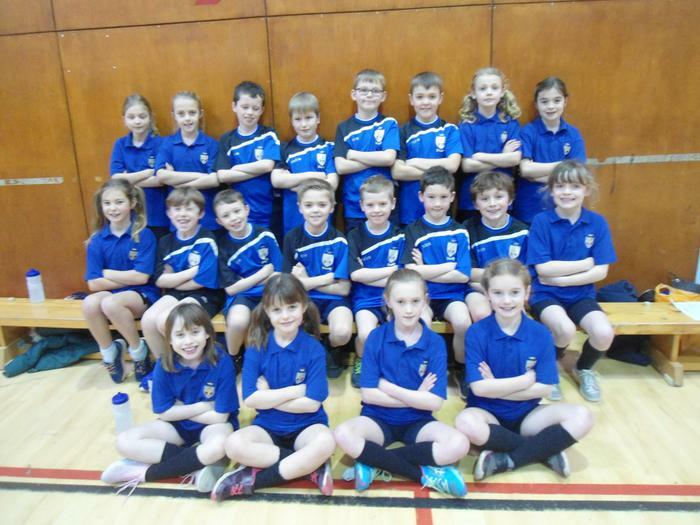 On Tuesday, some children in year 3 and 4 competed in a South Ribble indoor athletics event. The children had to complete throwing, running and jumping events. They all participated to a high standard and represented the school fantastically, we were delighted that the children were awarded 3rd place out of 8 schools. We certainly have some talented athletes for the future!